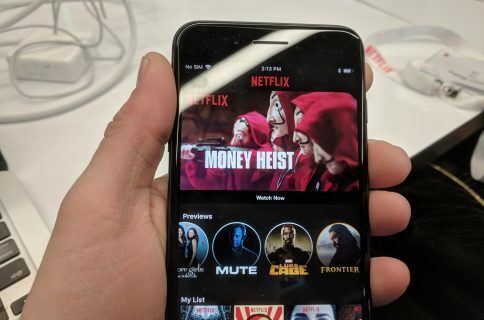 Netflix has raised prices again: the Basic tier went from $8 to 9 per month, the Standard tier increased from $11 to $13 per month and the Premium tier jumped from $14 to $16 per month. The new rate hikes constitute a jump of between 13 and 18 percent, which files as the company’s biggest increase since launching the popular video-streaming service twelve years ago. The news sent the stock up more than six percent in early trading Tuesday. Here are Netflix’s subscription prices following the latest price hike. On a yearly basis, that’s an additional $12 for customers on the Basic plan, or an additional $24 for Netflix subscribers who are on either the Standard or Premium tier. 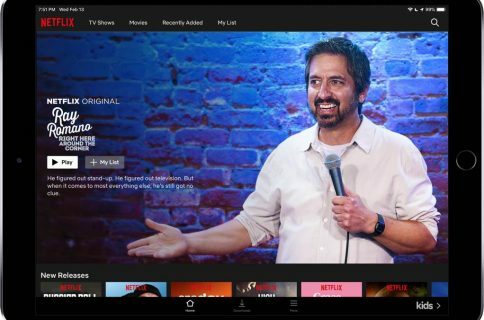 The Standard tier, Netflix’s most popular, offers HD streaming on up to two screens at a time. CNBC said that the price increase takes effect immediately for new customers while existing subscribers will be grandfathered in over the next three months. This is even more interesting considering that Apple gave Netflix preferential treatment from the onset by taking a fifteen percent on Netflix subscriptions sold through the iOS and tvOS apps rather than its standard thirty percent cut (Apple later dropped its cut to fifteen percent for all developers, but only after a subscriber’s first full twelve months). This is hardly Netflix’s first price increase. In May 2014, the company announced that new customers would be paying a dollar more, raising the entry-level subscription fee from $8 to $9 per month. Existing customers were exempt from paying extra for 24 months. In November 2017, subscribers were asked to pay a dollar more for the standard tier (going from $10 to $11 per month) while the premium tier rose from $12 to $14 per month. Premium subscription offers simultaneous streaming in 4K (on select content) on four screens at once. Netflix has also boosted its revenue by bypassing iTunes billing. New customers must now enter their credit card details on the Netflix website to stream shows on Apple platforms. The removal of the in-app subscription option has caused Apple’s Services business to lose an estimated $256 million in 2018. 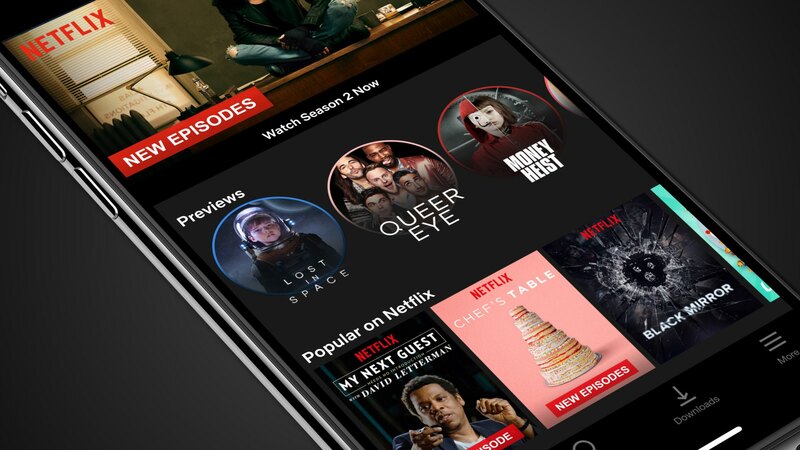 To further widen its appeal in price-conscious markets like Malaysia, Netflix is trialing an inexpensive mobile-only subscription costing half as much as the regular Basic tier. Competition in the video-streaming space has been heating up. Later this year, Disney will remove its Star Wars and Marvel content from Netflix for good as it puts out its Disney+ streaming service. Apple, too, is planning to debut its first string of original Hollywood shows at some point in 2019. And yesterday, Comcast-owned NBCUniversal announced it would launch a new streaming service in 2020. If you already have a pay-TV account, the service will be ad-free. Removing ads or signing up without a pay-TV service will cost approximately $12 per month.